Design cues evoke a masculine setting in a contemporary interpretation of a traditional chophouse. An alfresco poolside option just adds to the allure. 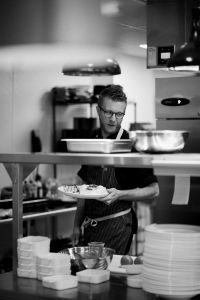 Poised to become an instant classic in the Dunedin restaurant scene.